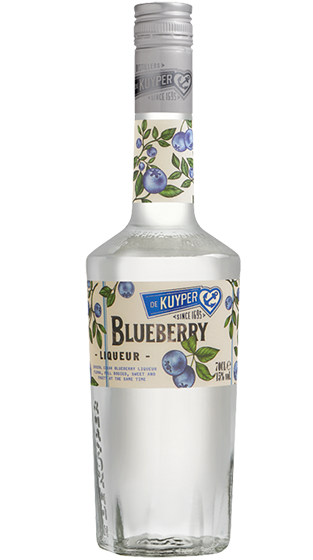 Tasting Note: This clear, flavourful schnapps, made from natural ingredients, captures the wonderful taste of fresh, ripe blueberries! Enjoy it over ice with soda and a splash of Orange Juice. Colour - Clear.